Set of two either tees or Onesies or one of each with this cute "I Love My Big Cousin" and "I love my little cousin" with two monkeys hanging on a branch which includes the child's name. Very happy with how these turned out! Shipping was very quick. 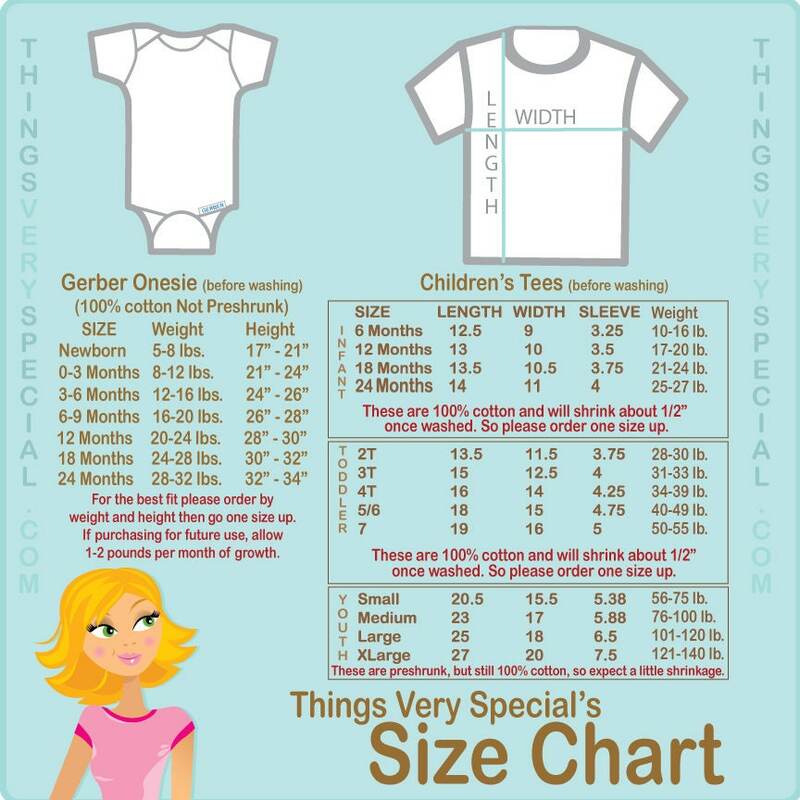 I definitely recommend using the size chart provided and measuring (as suggested in the item description) as t-shirt fits much smaller than brand name store shirts of same size.